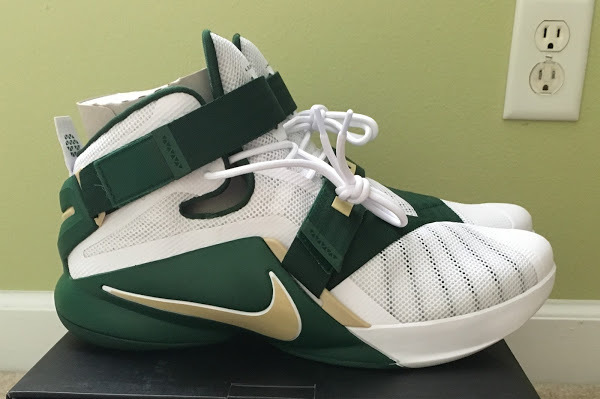 Is Nike Air Akronite LeBron a Young Hypebeast’s Dream? We mentioned about the resurrected Freegums initiative earlier this week. 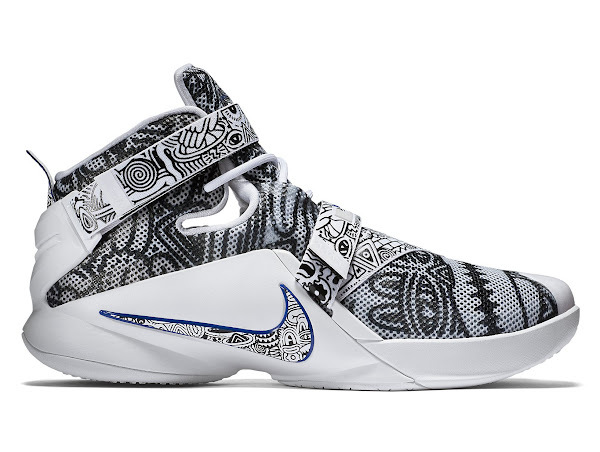 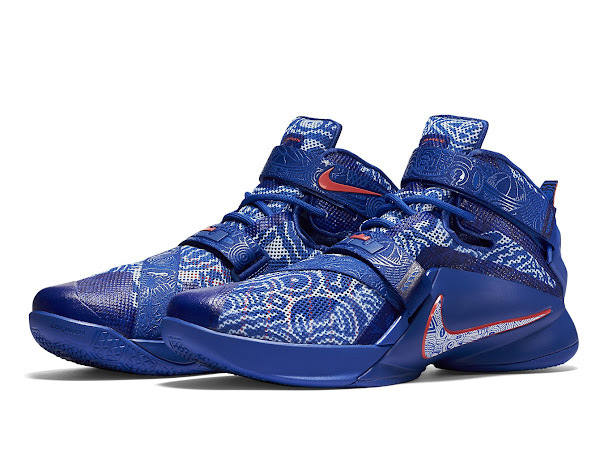 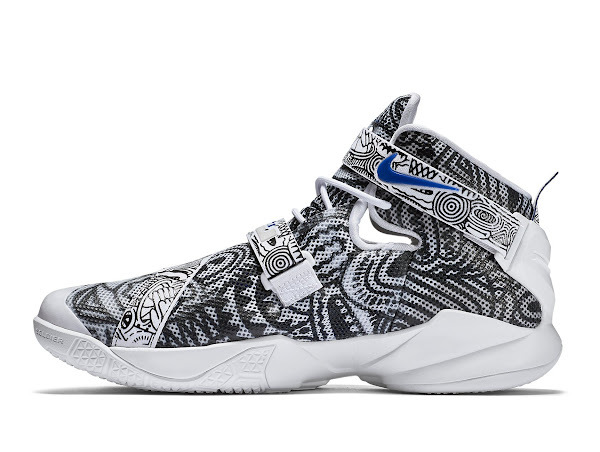 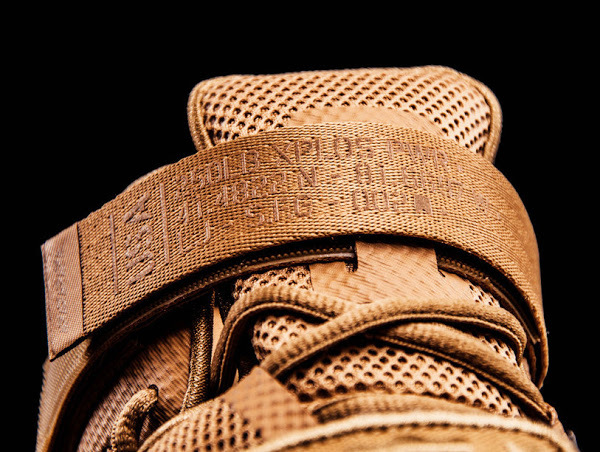 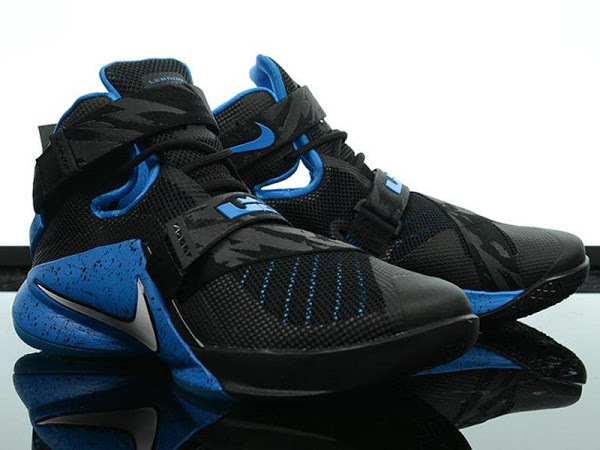 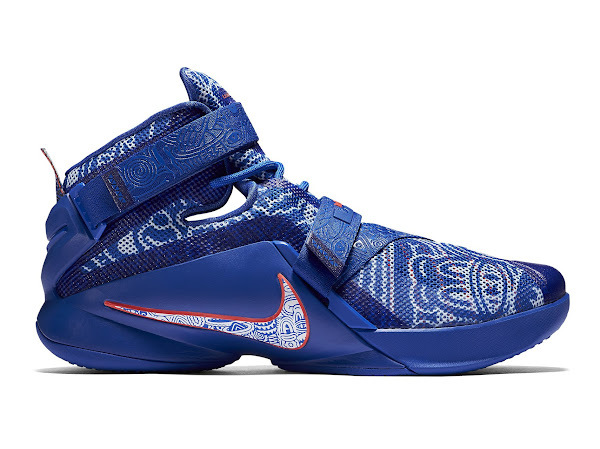 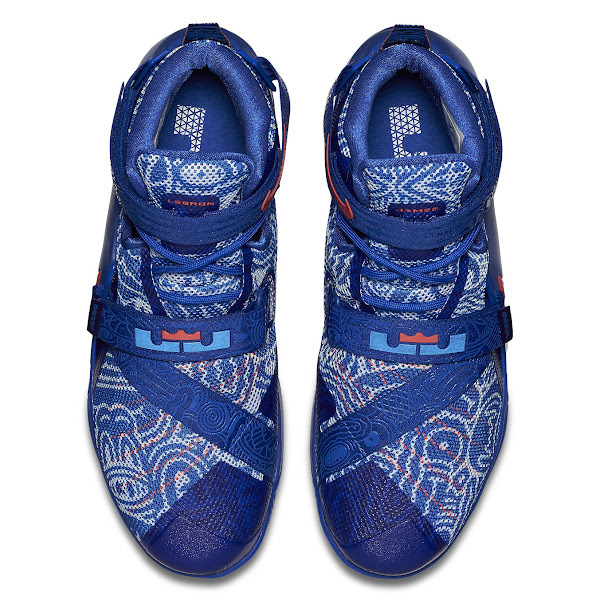 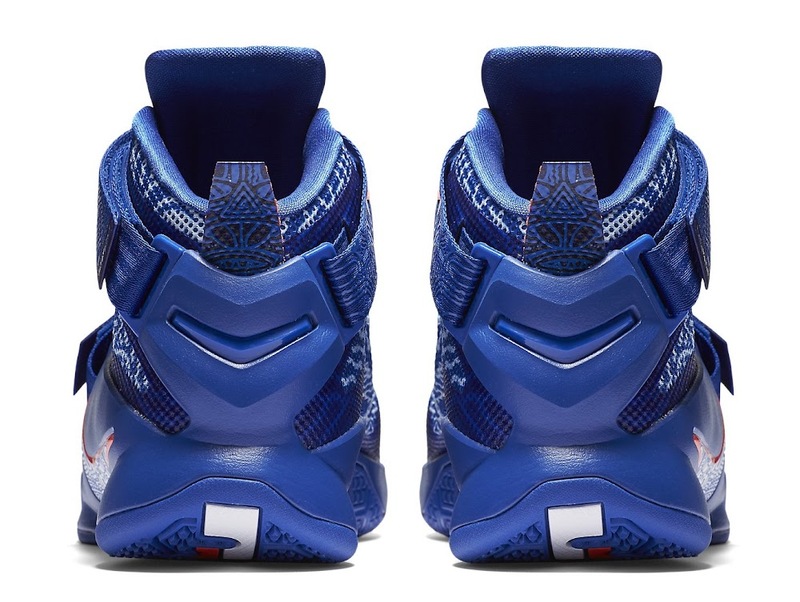 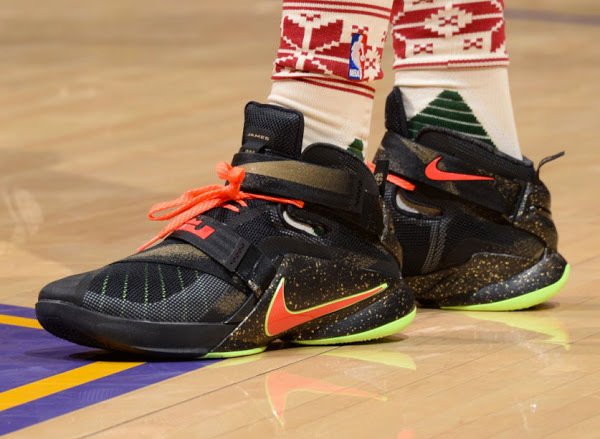 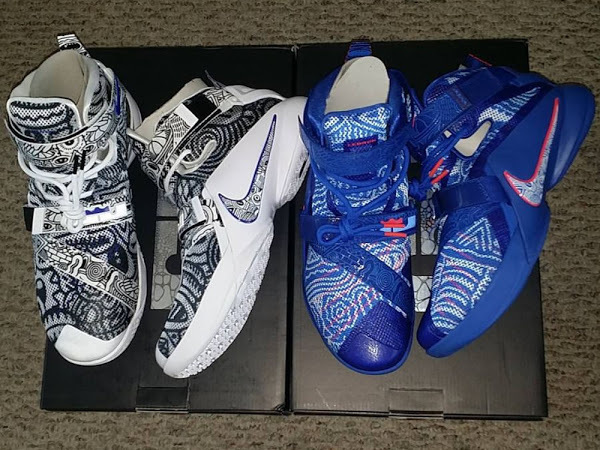 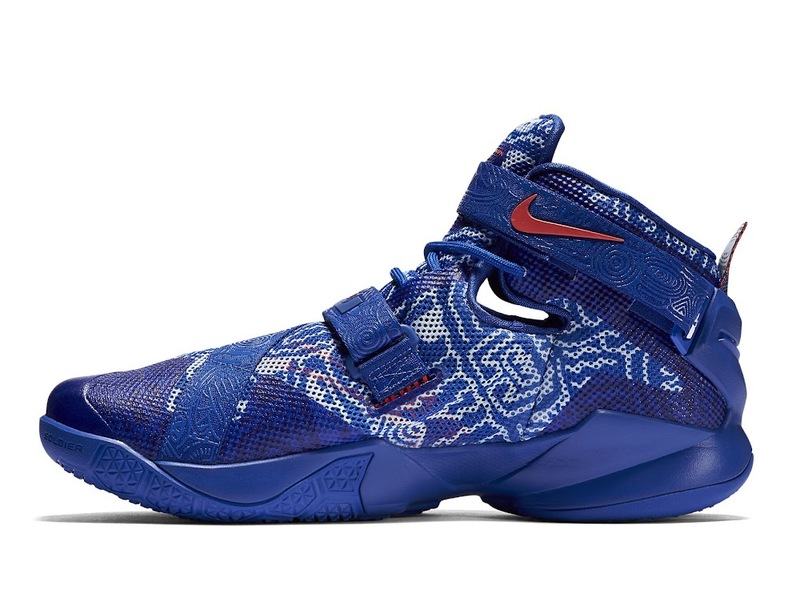 Now we have a much better look at these limited edition LeBron Soldier 9’s. 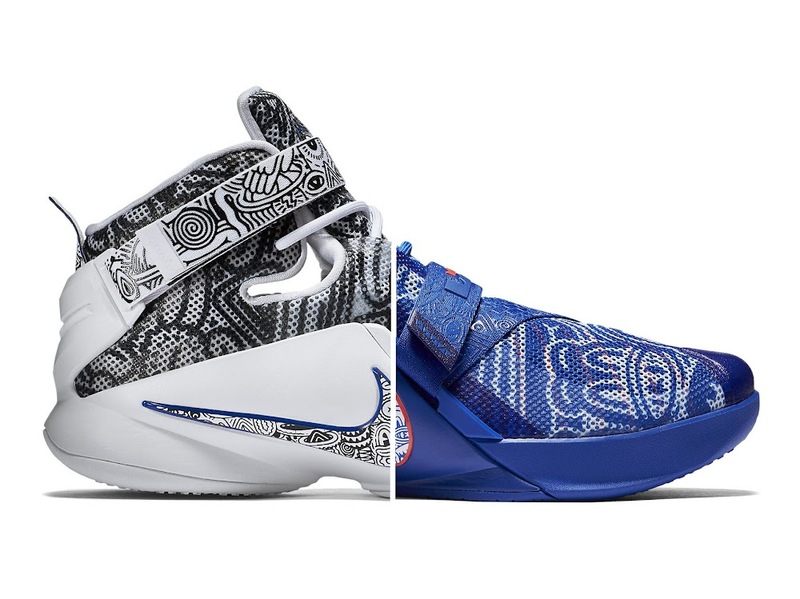 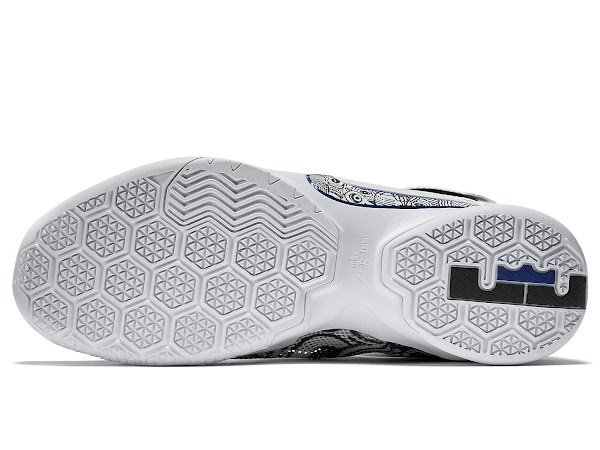 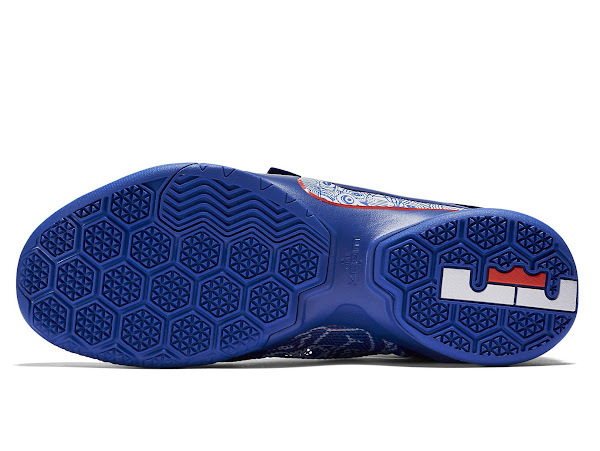 There are two different pairs… White and Blue. 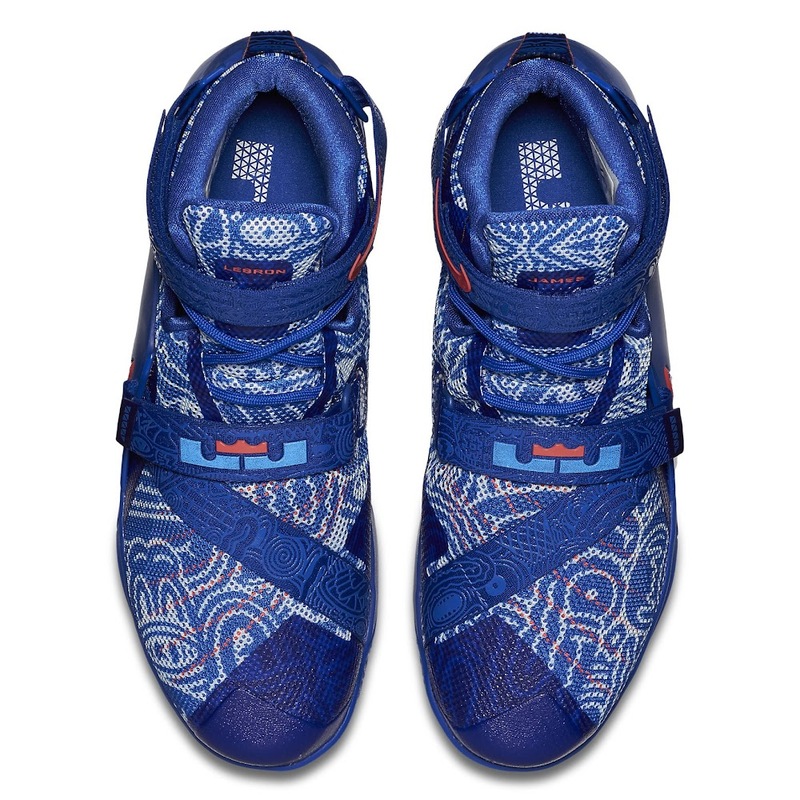 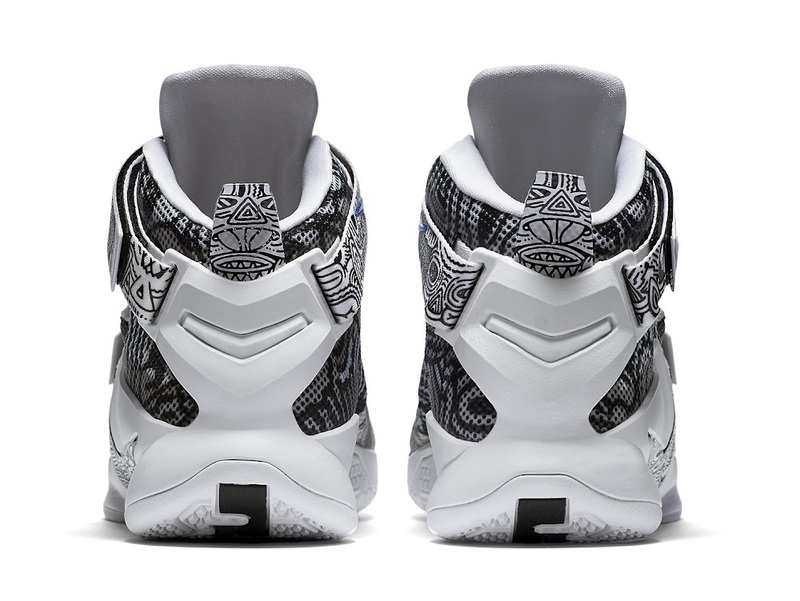 Both feature the same Freegums graphics and they do this in a more prominent way than the original Freegum pair… the Nike LeBron 9. 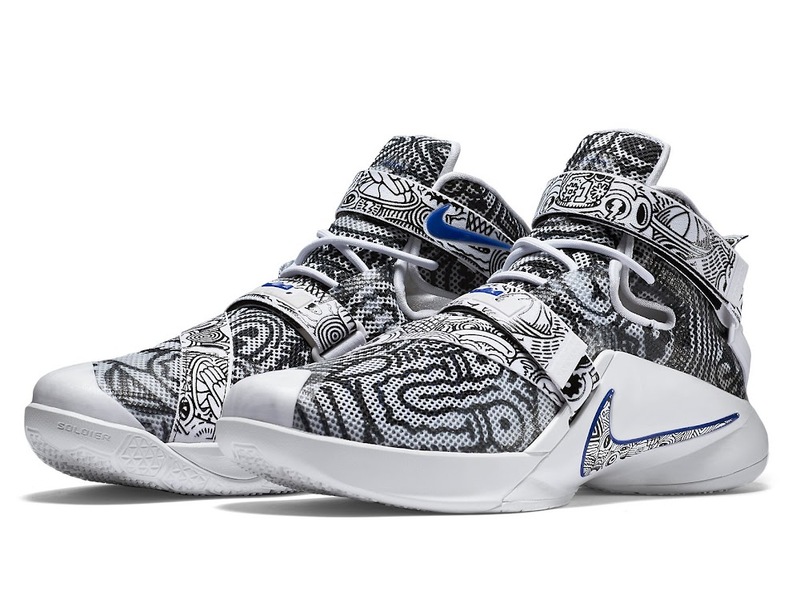 We already know selected Footlocker stores have released some pairs, but seeing the official nikestore.com catalog images gives us hope for a wider launch. 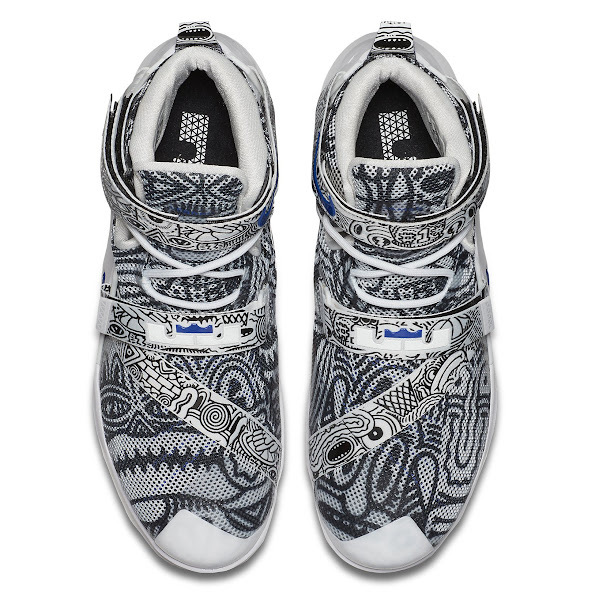 The shoe is called SOLDIER IX LMTD, which stands for limited edition but so was the Quai 54, which ended up fairly easy to get. Take a closer look below and let us know which version is more attractive to you?